From Sudanese refugees saved from the horrors of conflict, to a septuagenarian surfer on a Cornish beach - the UK's diversity is being celebrated with a series of stunning images. 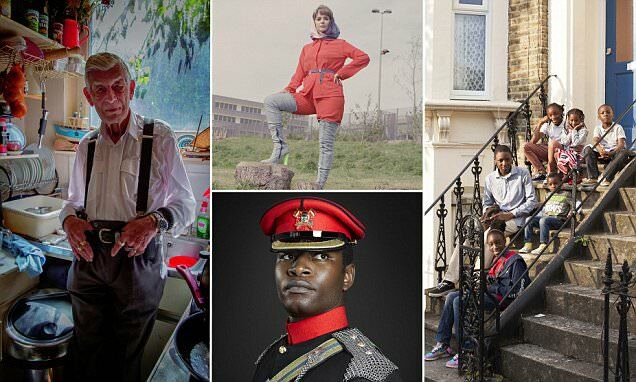 Portrait of Britain, the UK’s biggest photography exhibition, returns for a second year, with entries being flashed on boards in public areas such as train stations, Heathrow Airport and shopping centres up and down the nation. Following an open call by British Journal of Photography, nearly 8000 portraits were entered, from which the final 100 have been chosen.